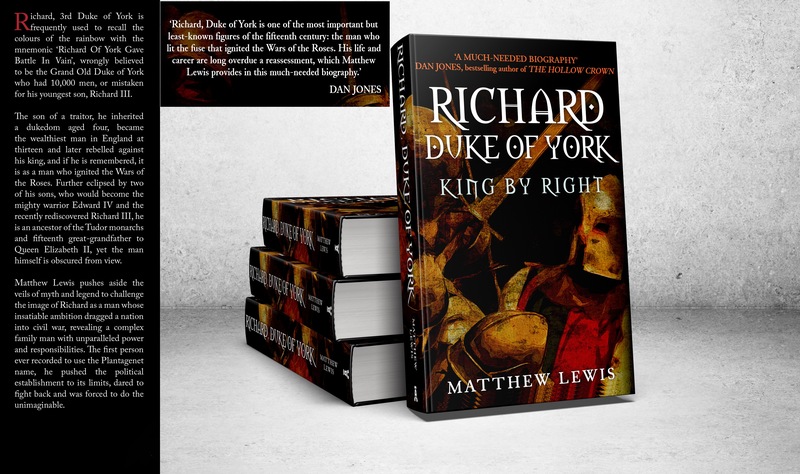 The UK release of Richard, Duke of York: King By Right is two weeks today. I hope to show that Richard has been (unfairly) characterised as a greedy, ambitious man who dragged the country into civil war when the story of his whole life tells a very different tale. New website is up at last! I’ve finally got around to sorting out a website for my books. Hope you like it! BBC History Extra have published an article I wrote for them on their website. 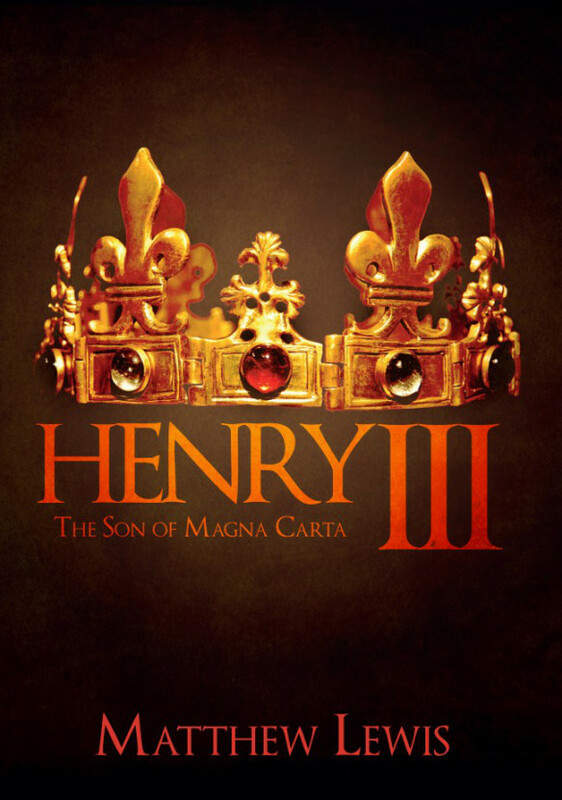 It’s a dozen lesser known facts about the Wars of the Roses that appear in my book.